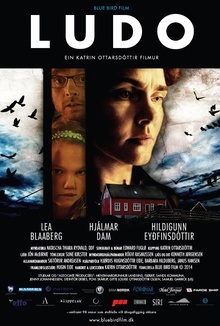 A slow-paced, psychological drama about an 11-year-old girl (Lea Blaaberg) living with her mother (Hildigunn Eyðfinsdóttir) and her father (Hjálmar Dam) in a village in the Faroe Islands. At first sight the family seems happy in their beautiful house in beautiful surroundings. However, the atmosphere is full of sinister tension due to the mother's dark and unpredictable mind, and the daughter is caught between her mother's constantly changing moods and her father's well-meaning passiveness.